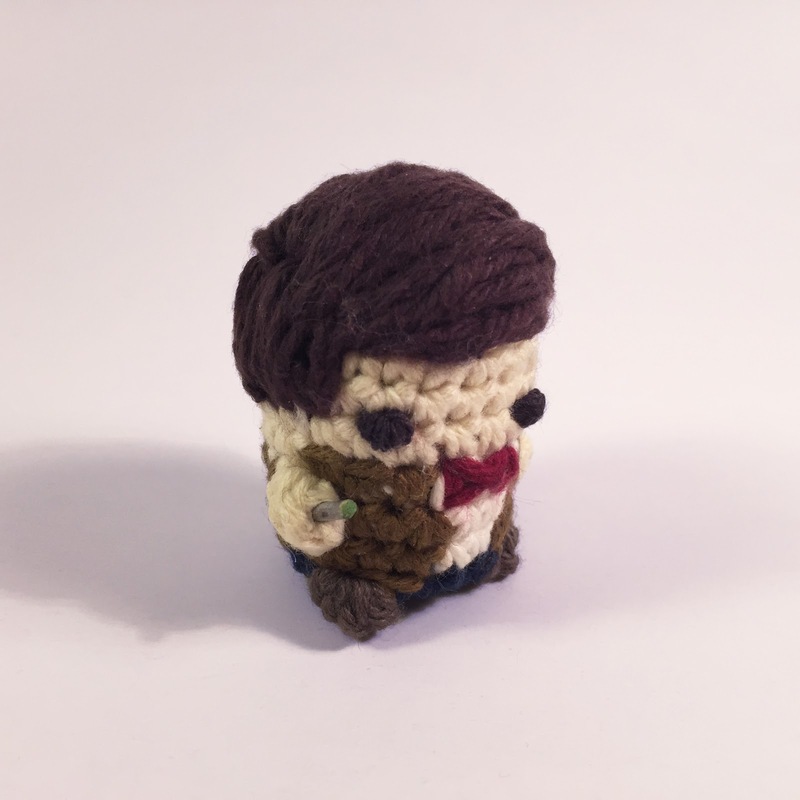 #WeekofWho continues with some new patterns in the Etsy store, and a brand new Watch me Crochet! First, don't forget, you can win a free sonic screwdriver! Check out how to do that here! 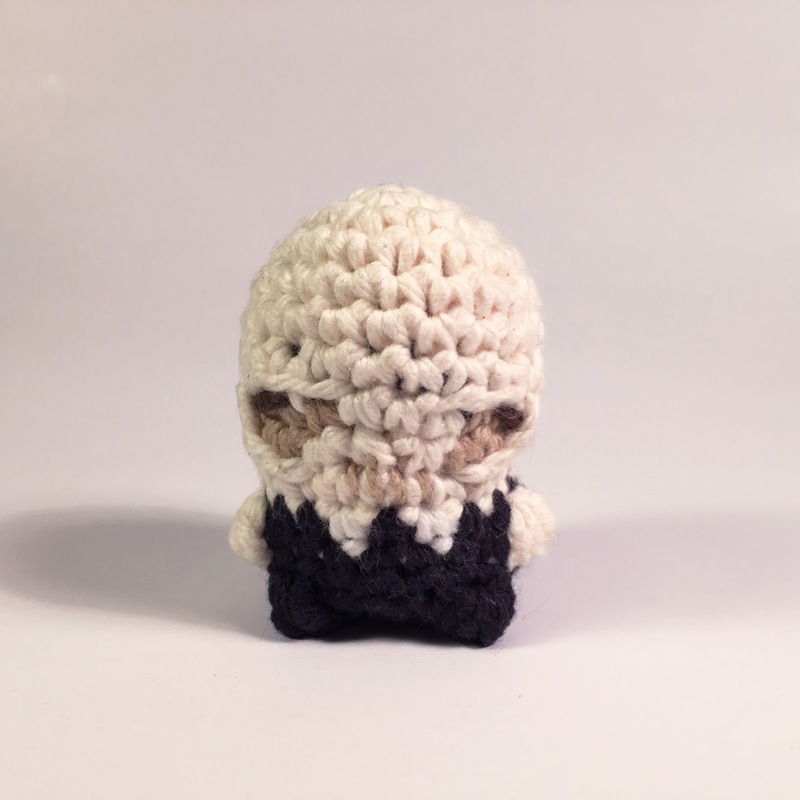 So here are some new patterns to the Etsy store! Click the pictures to go straight to the pattern! Also, check out this brand new Watch me Crochet video! 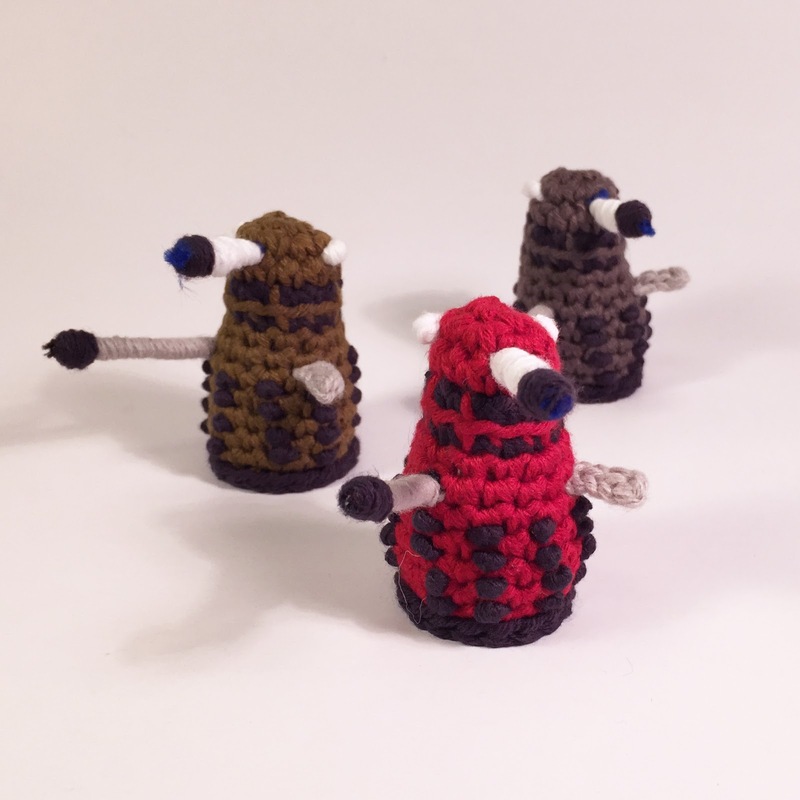 And make sure to subscribe to my YouTube to be notified later this week for another final Doctor Who Yarnimation! !